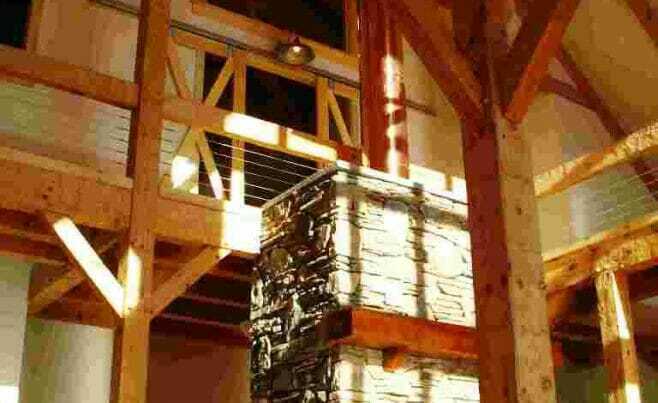 This hand hewn spec. 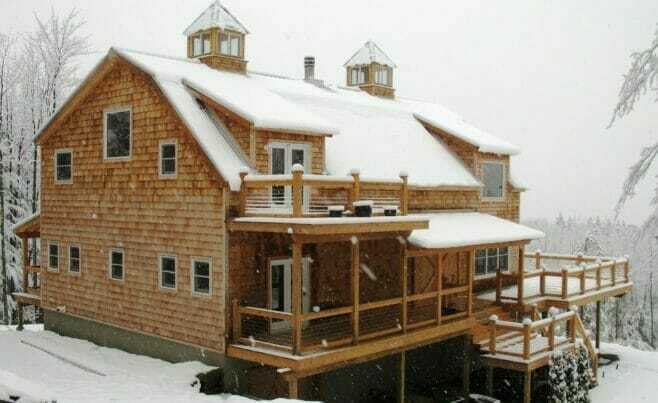 house is in Hunter, New York. 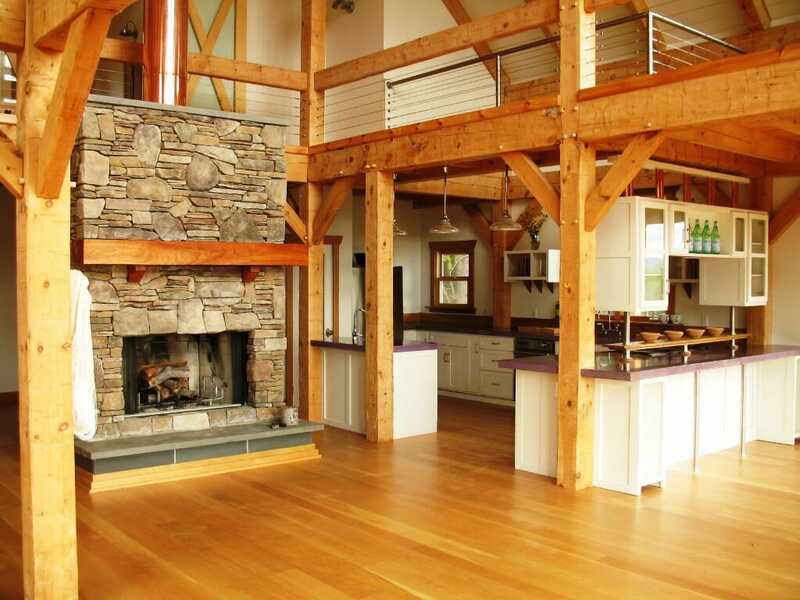 Vermont Timber Works provided a gambrel style timber frame cut from native material for this residential client. 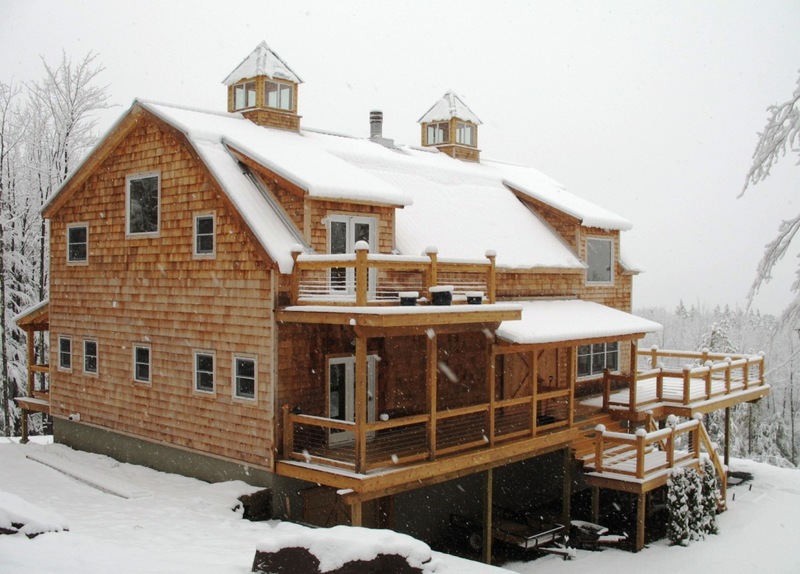 We worked with designer and general contractor Mark Jupiter on this wonderful project. 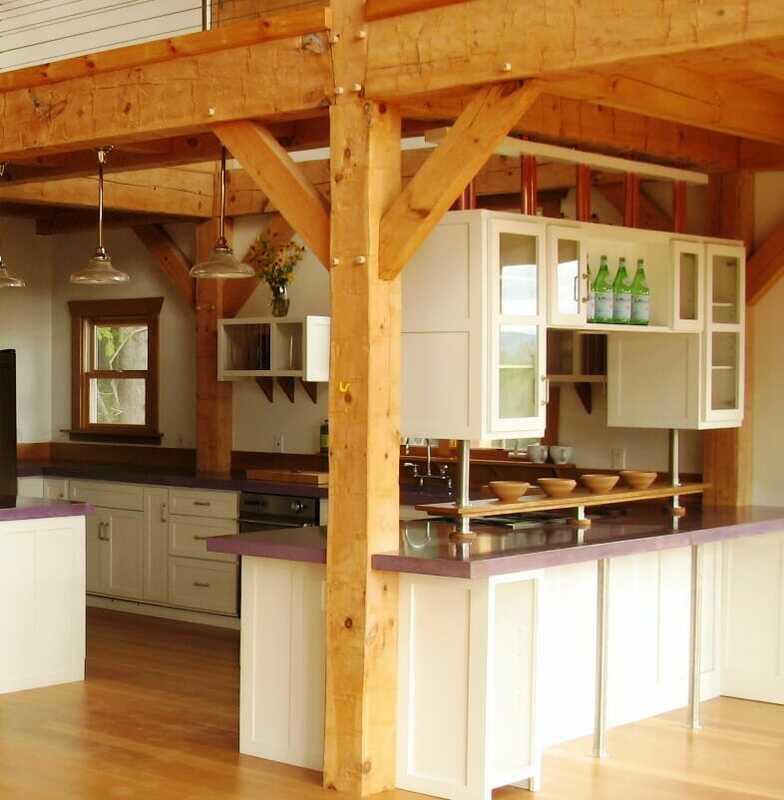 The interior of the home shows off the decisions that were made early in the design process, like how to finish the timber. 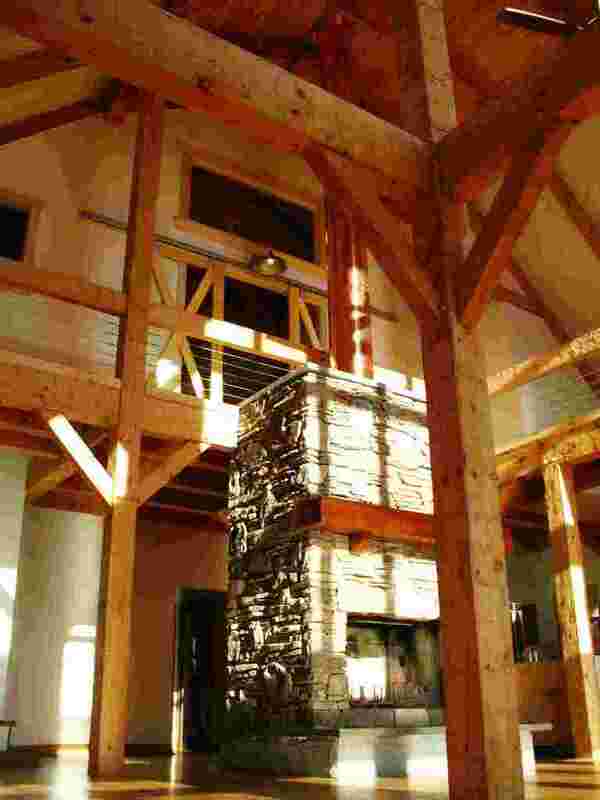 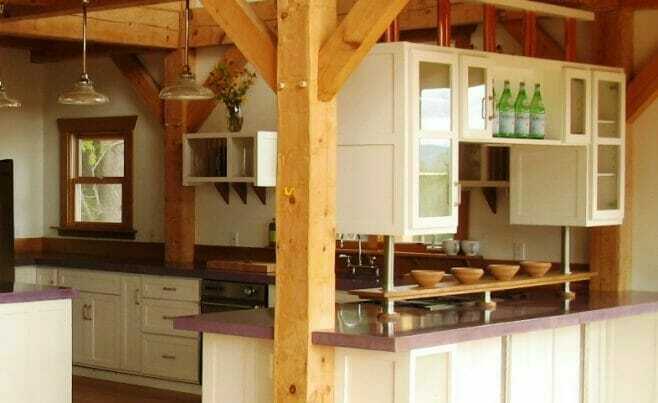 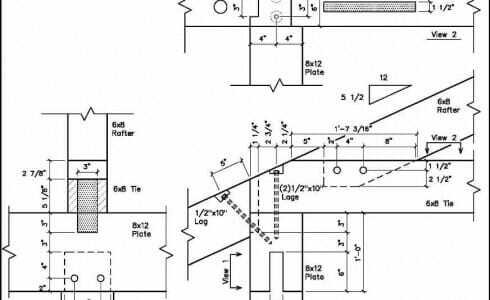 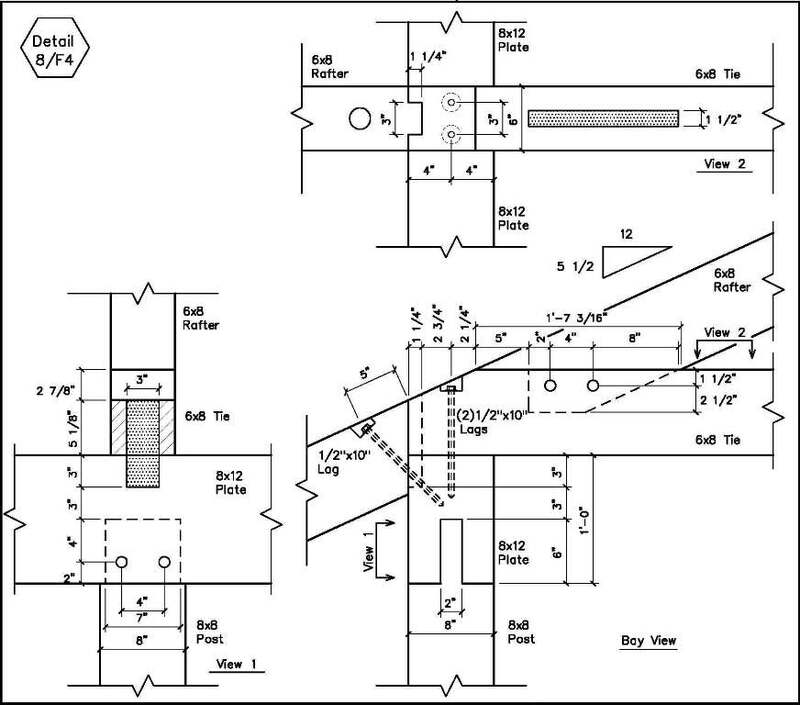 The beams in this home were hand-hewn the old-fashioned way with an adze and slick. 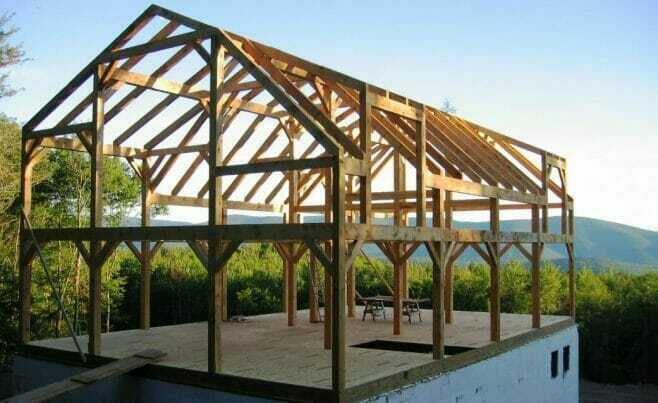 The exterior of the home shows off the frame style. 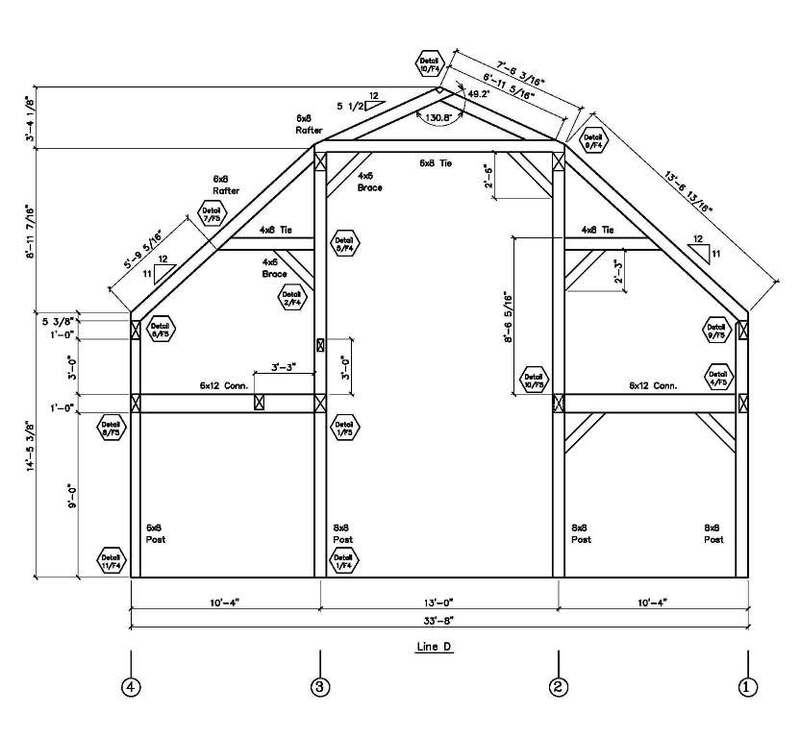 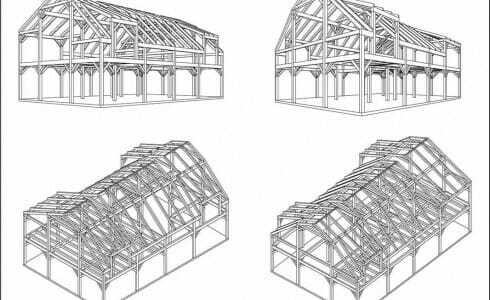 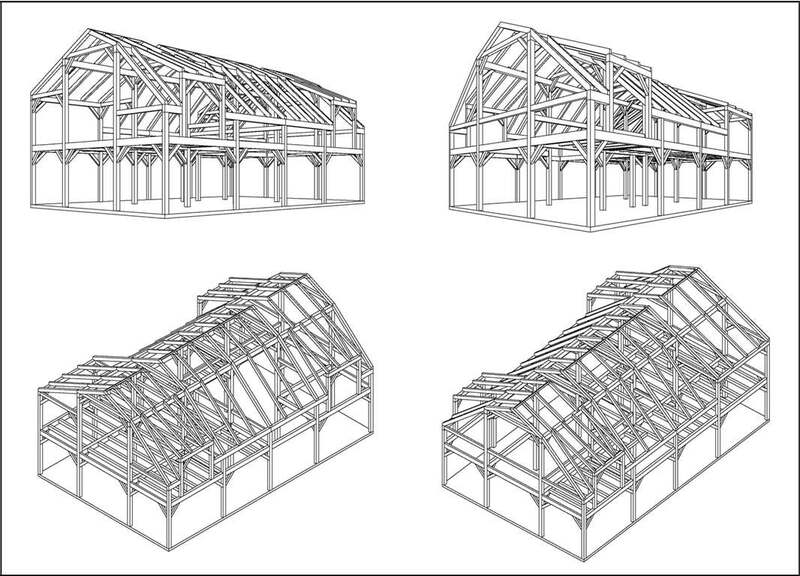 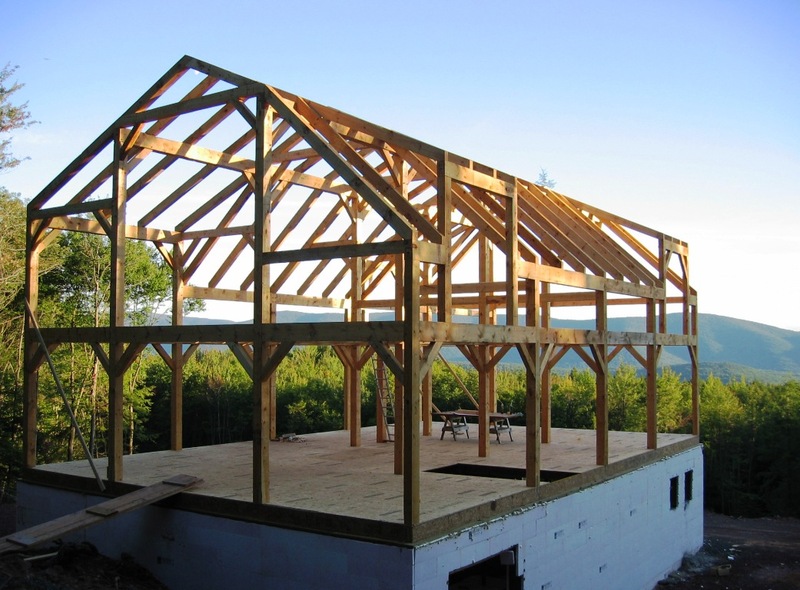 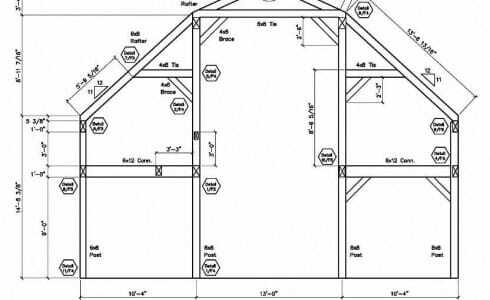 Jupiter barn has a gambrel style frame.